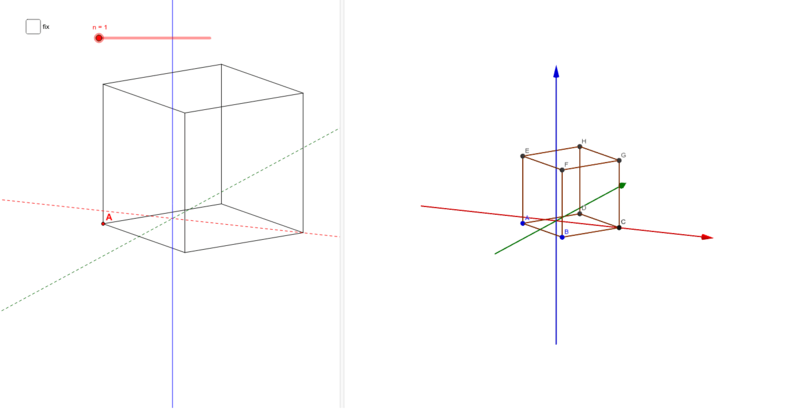 Drag right and clic left, in 3D view (right view), or if fix, move pink point. Move blue points A and B. Sun Angles on "Flat Earth Model"